To create the smile you have always wanted you will need a specialist orthodontist. and the aesthetics of your teeth. We will do this by using state of the art diagnostic and treatment techniques. We will provide you with a personalised orthodontic treatment plan and payment program. Then, using invisalign or conventional orthodontic techniques we aim to give you the smile you have always wanted. A specialist orthodontist completes a 3 year university Masters degree in Orthodontics as well as a degree in Dentistry. This specialist degree qualifies them to diagnose and treat teeth and jaw alignment issues. It is this knowledge that makes a specialist orthodontist your choice for providing your orthodontic treatment. Invisalign uses a series of custom-made trays which they call aligners to slowly move your teeth into their desired position. 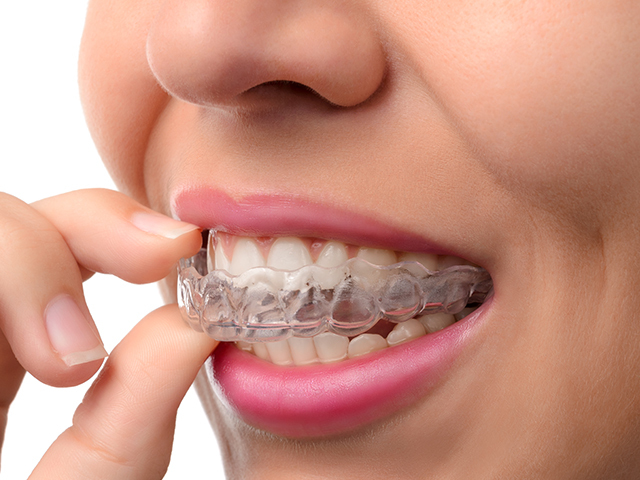 These aligners are made of a clear, strong, medical grade, non-toxic plastic so are virtually invisible. They are easily removed to brush and floss as normal and once replaced comfortable to wear. At Hobart Specialist Dental Centre we use the latest in 3-D scanning technology to plan your treatment. These scans create a computer generated after image of your individualised treatment plan. 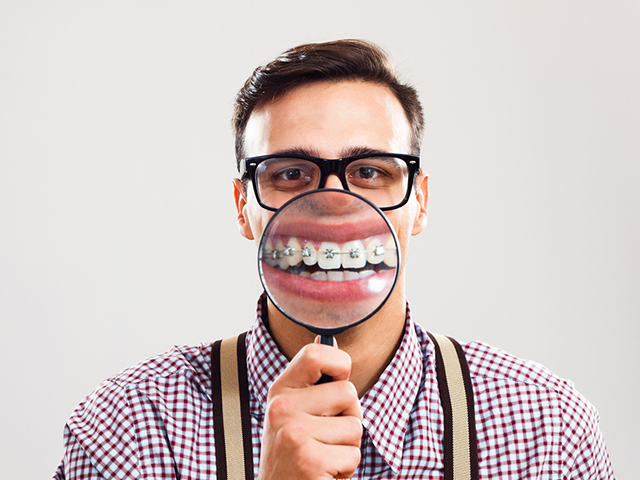 A series of custom-made aligners are then used to gradually move your teeth. Your job is to simply change your aligners every two weeks. Treatment length can last from six months to two year depending on the severity of the individual patient’s orthodontic issues. The average treatment time is between 12 to 14 months. Once treatment has begun you will need to schedule an appointment with us approximately every 6-8 weeks. This is necessary so that we can monitor your progress and make any adjustments that may need to be made so that you achieve the desired results. 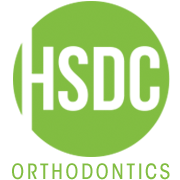 Why have your Invisalign treatment with HSDC – Orthodontics? is a highly qualified specialist orthodontist. has a 20 plus year track record of moving teeth to provide healthy, functional and beautiful smiles. 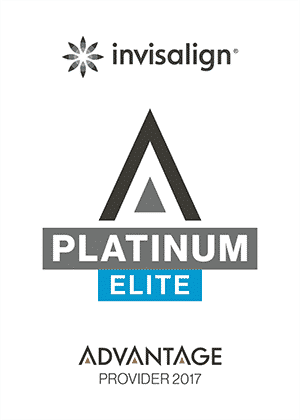 is currently the only Hobart Invisalign Platinum Provider. 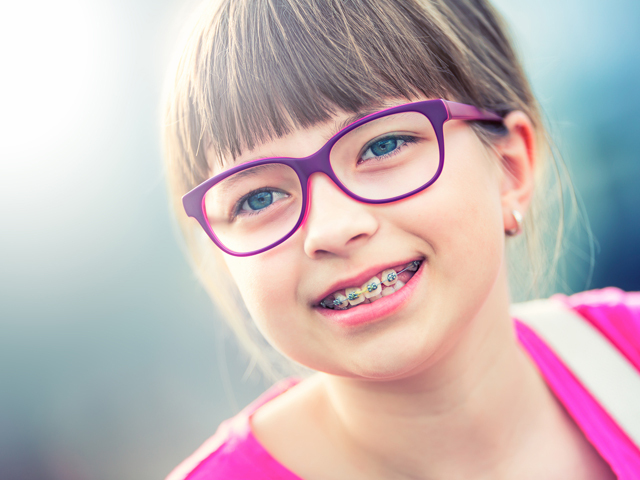 These are the type of braces most people picture when they hear the word “braces.” Today’s modern braces are however less noticeable than the braces many adults remember friends having as teenagers. The braces are bonded onto the outer surface of the tooth and use wires and elastic forces to move the teeth.